The most common problem with speakers is the deterioration of the poly-foam suspension, foam surround, or cone edge. When foam deterioration occurs, you will notice a lack of bass response and distortion from your speakers. This problem is easy to repair. 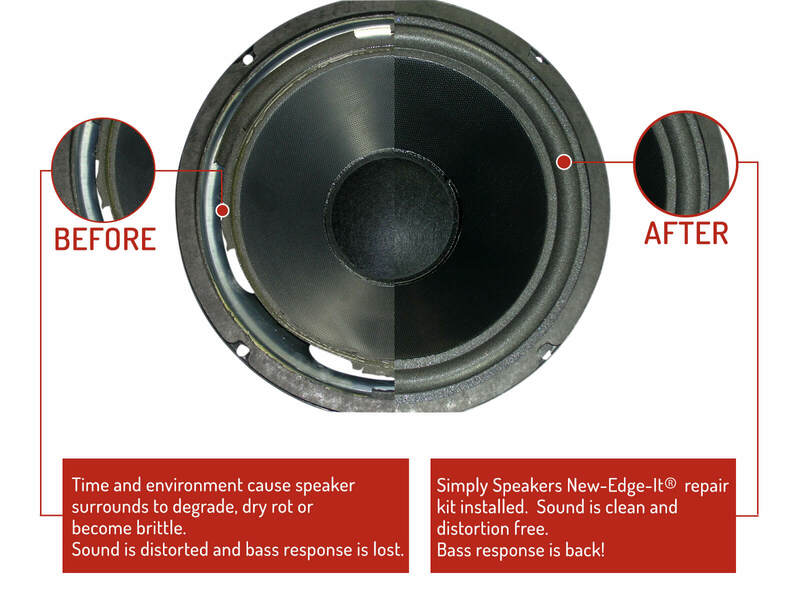 Thousands of customers have installed our famous New-Edge-It ® speaker foam edge replacement kits to bring their speakers back to life at a fraction of the cost of new speakers. We stock thousands of foam edge kits, including passive radiators, and hard to find sizes for Acoustic Research, Advent, Boston Acoustics, Dahlquist, DynAudio, Optimus, JBL, Yamaha, Infinity, and many more. 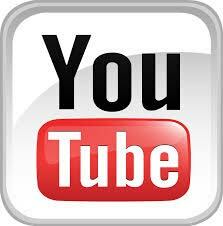 We are a full service speaker repair center. We are here for you if you need us! © Simply Speakers, LLC. All other logos and trademarks are the property of their respective trademark owners. The above diagram shows the two types of cone attachments available for most foam edge repair kits. Each repair kit item page you view will let you know which type you are ordering.